Millennium Hotels and Resorts (MHR), the hotel arm of property giant City Developments Limited (CDL), has announced a new strategic affiliation with the world’s leading bed bank, Hotelbeds Group. The agreement powers up all of the Hotelbeds Group brands – including Hotelbeds, Bedsonline, Tourico Holidays, and GTA – with direct real-time access to Millennium Hotels and Resorts’ 1.4 million-plus annual room nights in over 60 leading global business and leisure travel destinations. Globally, Millennium Hotels and Resorts’ hotels range from the grand and iconic, such as Grand Millennium Dubai and the Millennium Biltmore Los Angeles, to the cosy, such as The Bailey’s Hotel London. In Singapore, MHR has six properties including Orchard Hotel Singapore, Grand Copthorne Waterfront Hotel Singapore, M Hotel Singapore, Studio M Hotel Singapore, M Social Singapore and Copthorne King’s Hotel Singapore. At the close of 2017, Millennium Hotels and Resorts’ offering included just under 40,000 rooms in 136 hotels across Asia, Europe, the Middle East, the United States and Australasia. 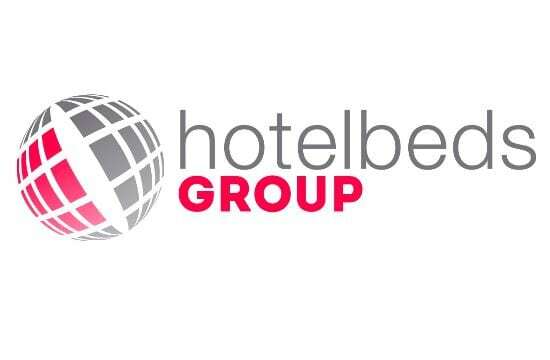 The agreement will strengthen Millennium Hotels and Resorts distribution through Hotelbeds’ presence in more than 140 markets, covering a wide range of channels including airlines, MICE operators, point redemption schemes, retail travel agencies and tour operators representing, in total, over 60,000 travel distributors. These channels of distribution help hotels access a wider international reach and end customers profiles who typically reserve with longer lead times and have lower cancellation rates. The agreement underlines the commitment of both parties to using innovative technology in order to deliver competitive and effective customer service.